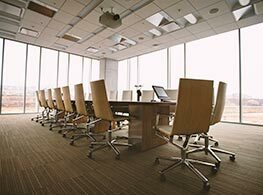 From panel systems to casegoods, MDC’s expert office furniture installers can help assist with your new office installation. 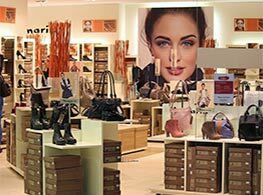 MDC provides customizable and cost-effective retail fixture installation services for stores of all sizes. 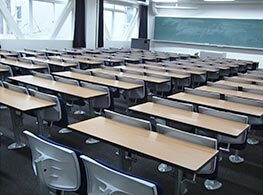 Our school furniture installation services cover a wide range of configurations for educational facilities. Need to relocate your business? The experts at MDC can help. Learn more about our corporate relocation services. We are an independent assembly and installation company capable of providing full service installation of new, remanufactured, and used furniture and fixtures. Our experienced, fully insured crews of installation technicians are ready to complete your installation project, in your desired timeframe. 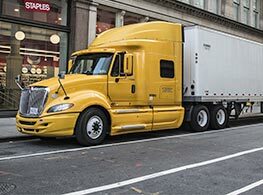 We provide receiving and secure storage services to consolidate shipments from multiple vendors into one on-time delivery. Whether you've purchased new furniture/fixtures or are reconfiguring an old space, our teams of installers will work closely with you to ensure your project is done in a timely and cost effective manner. For any questions regarding our services or to speak to a customer service rep, please call us today. To get started on your furniture or fixture installation project, please complete the form below.